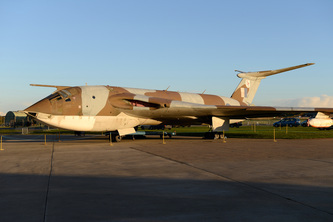 Duxford is situated in Cambridgeshire next to the M11 motorway. 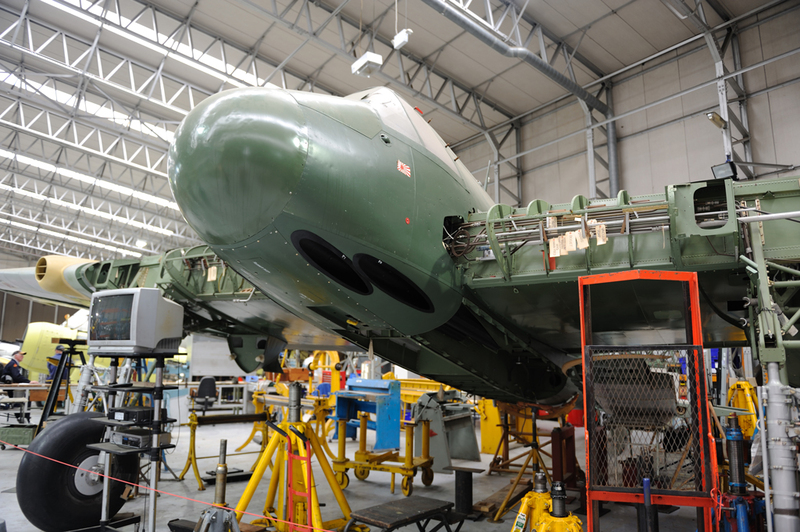 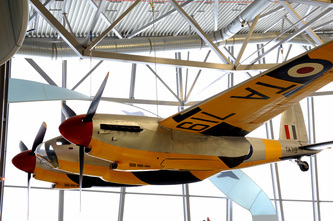 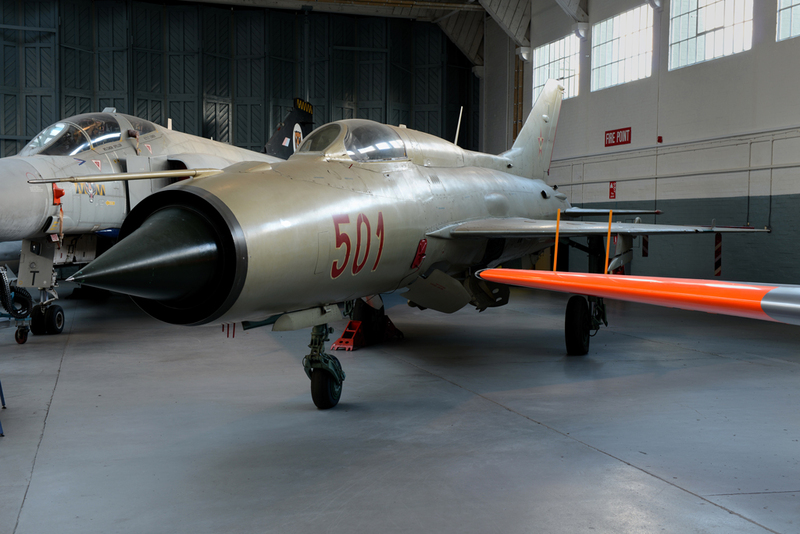 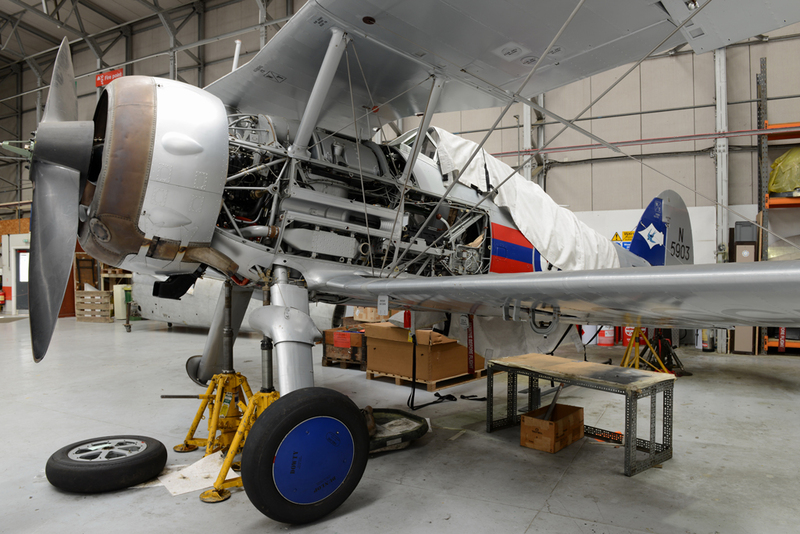 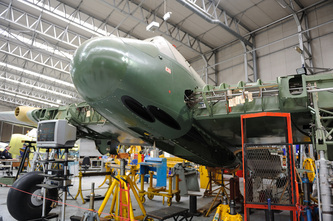 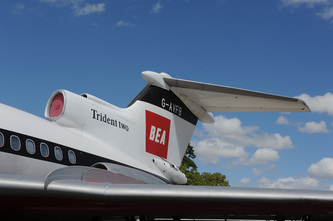 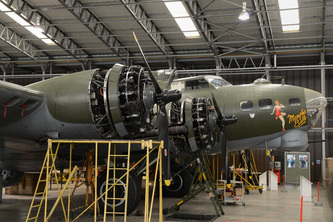 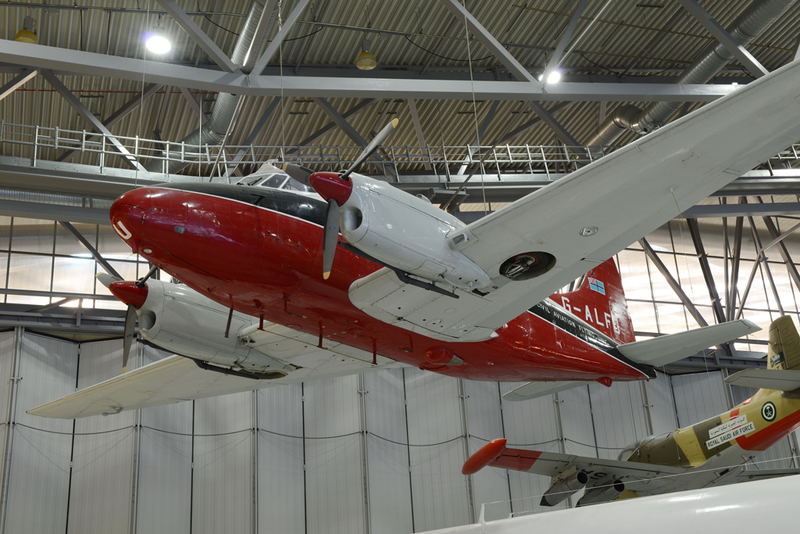 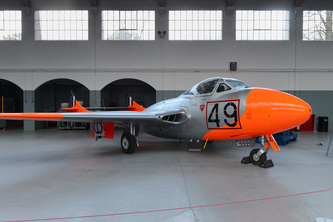 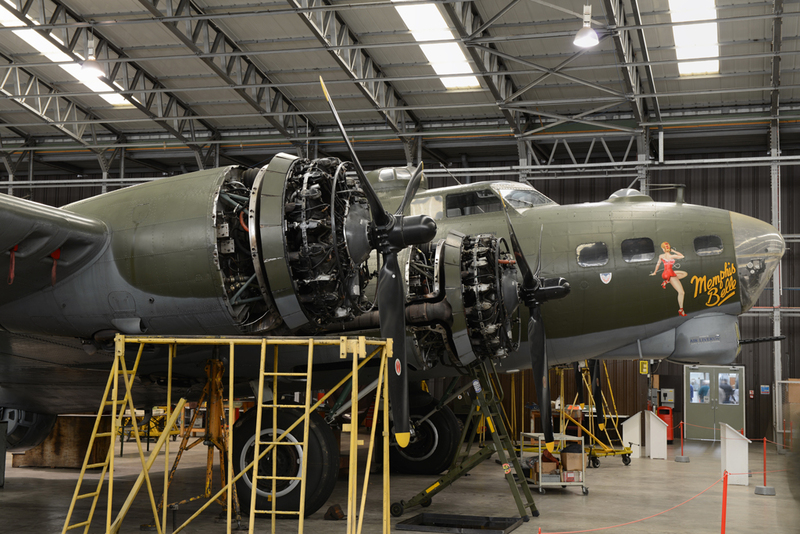 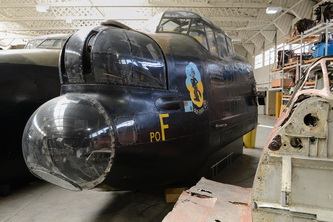 It is a place steeped in aviation history with many of the original hangars and buildings still in place. 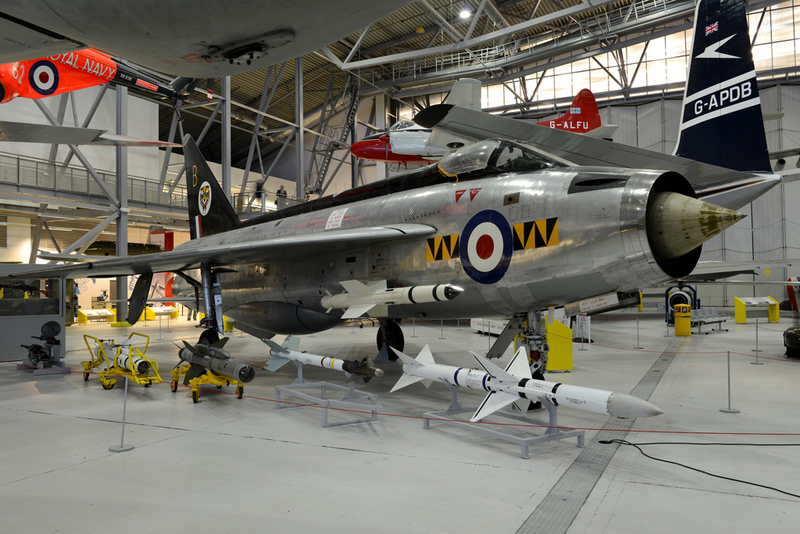 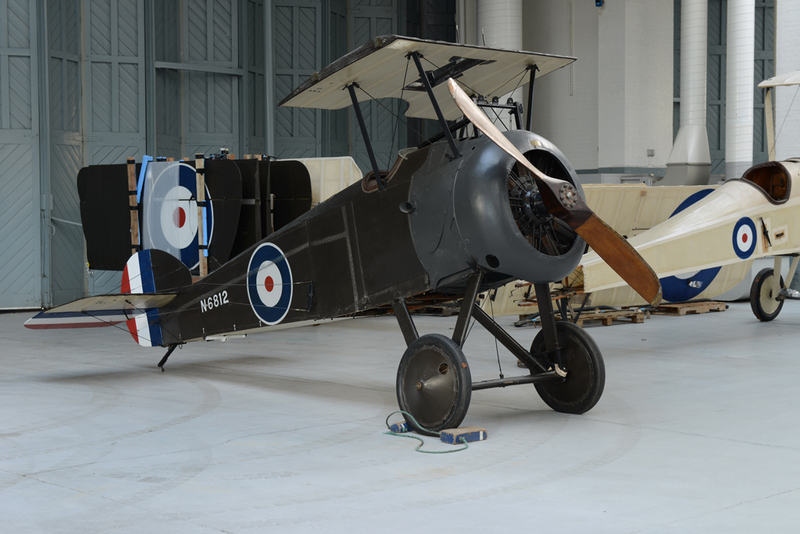 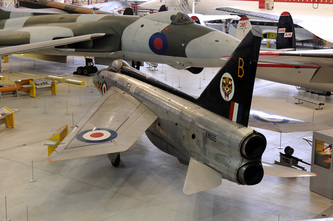 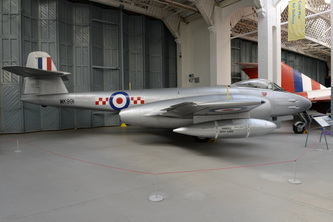 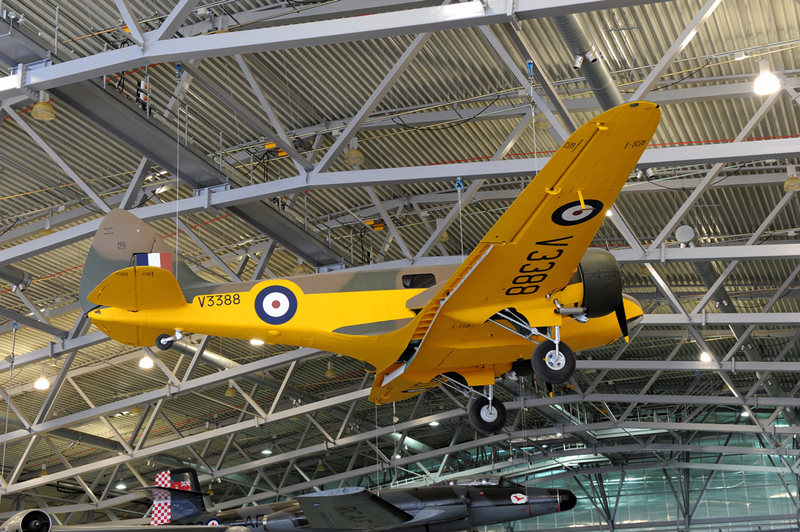 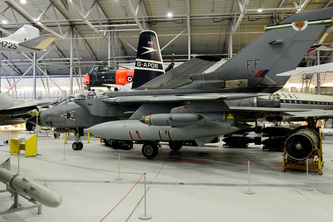 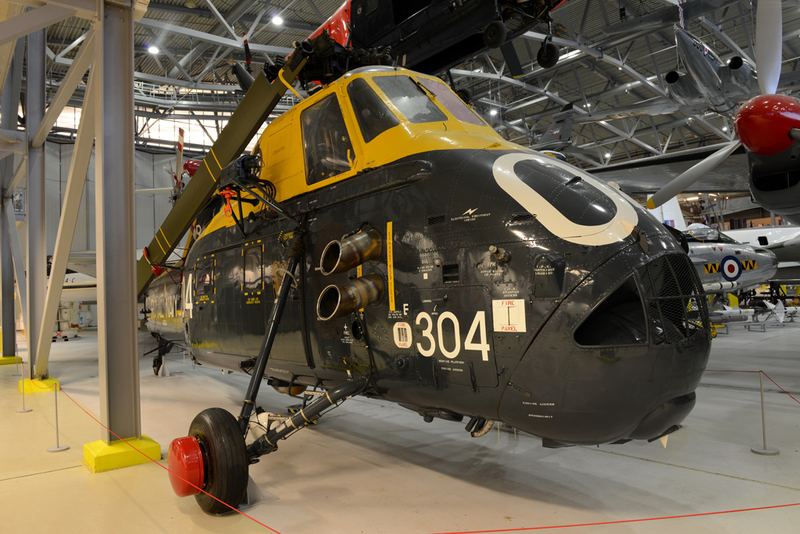 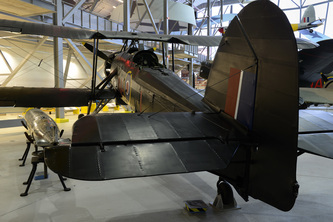 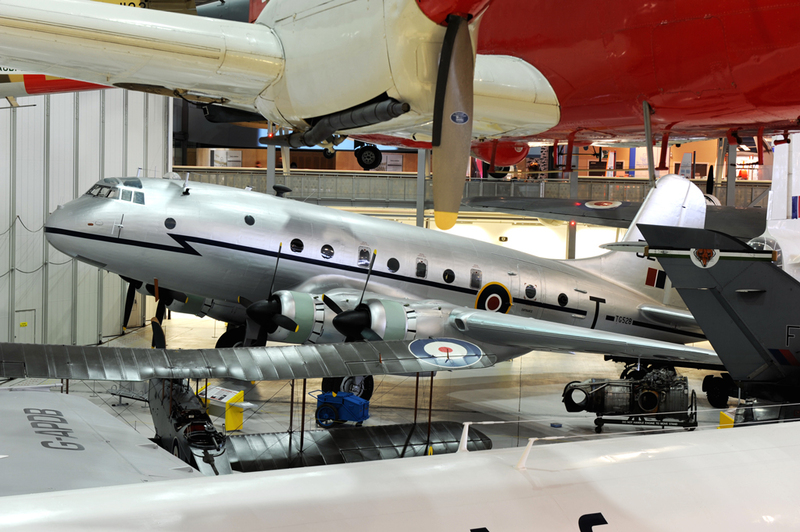 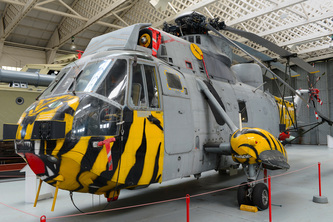 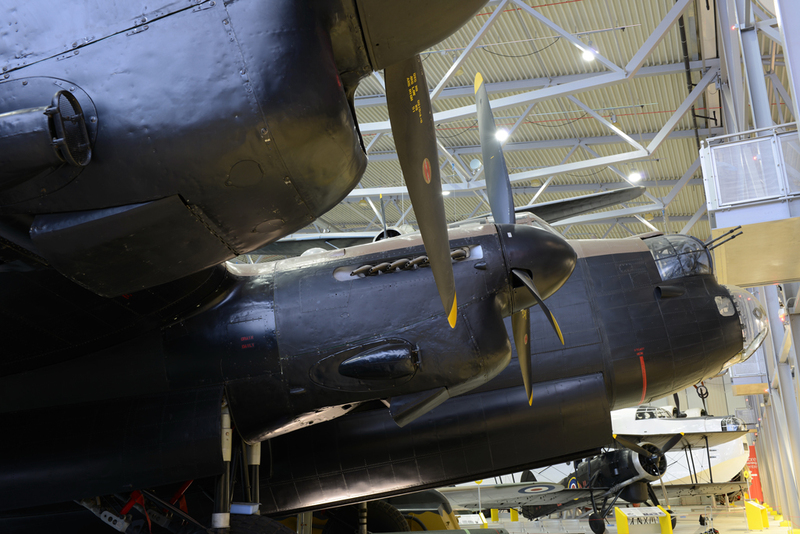 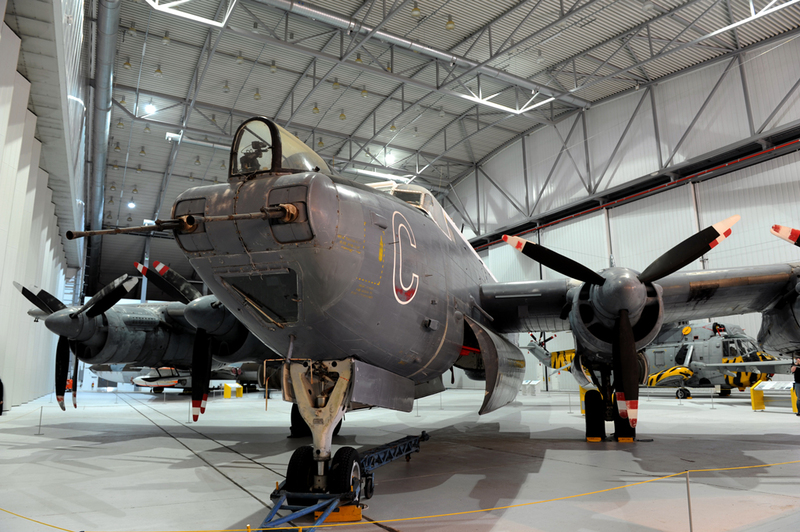 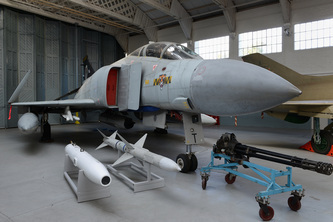 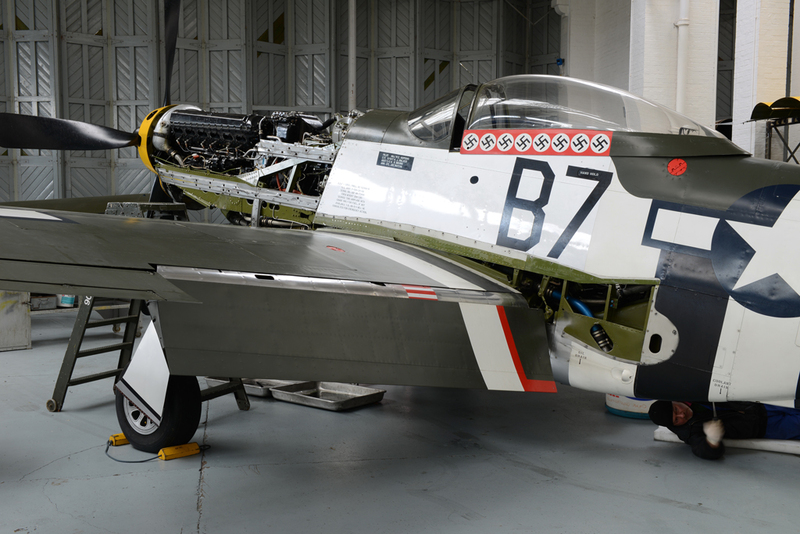 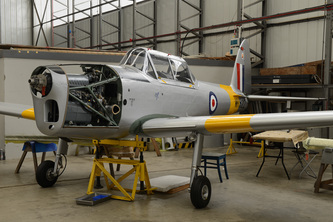 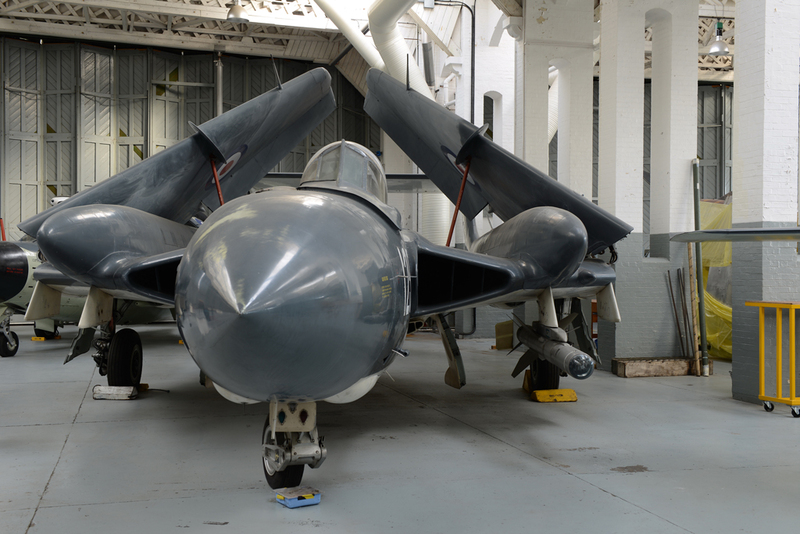 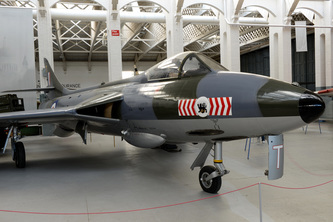 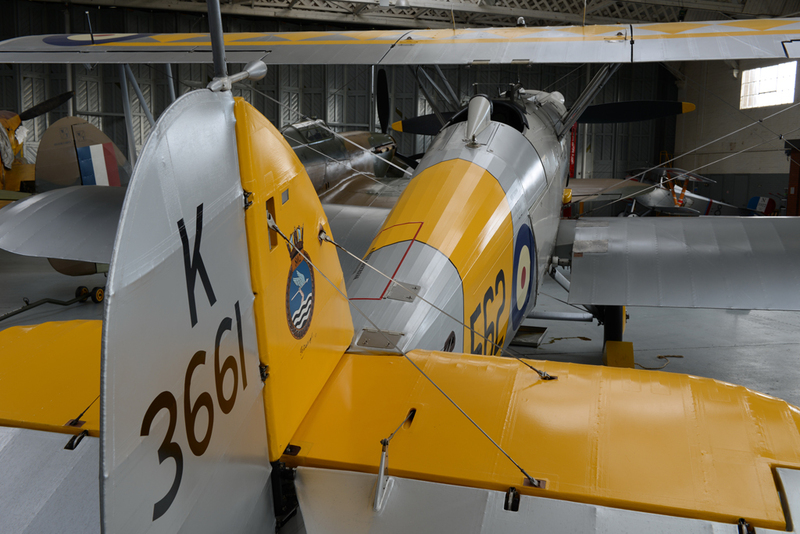 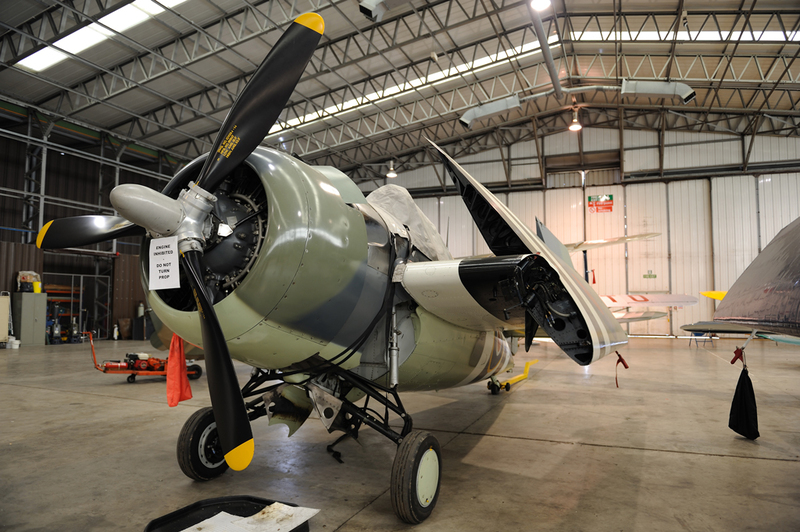 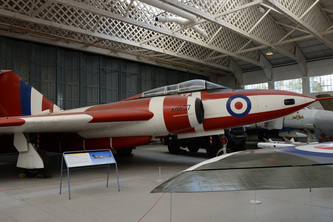 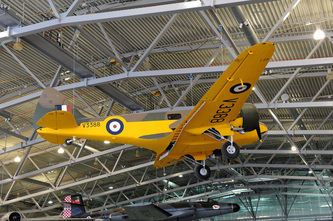 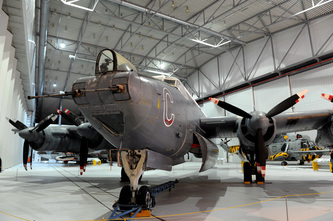 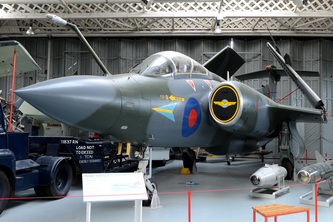 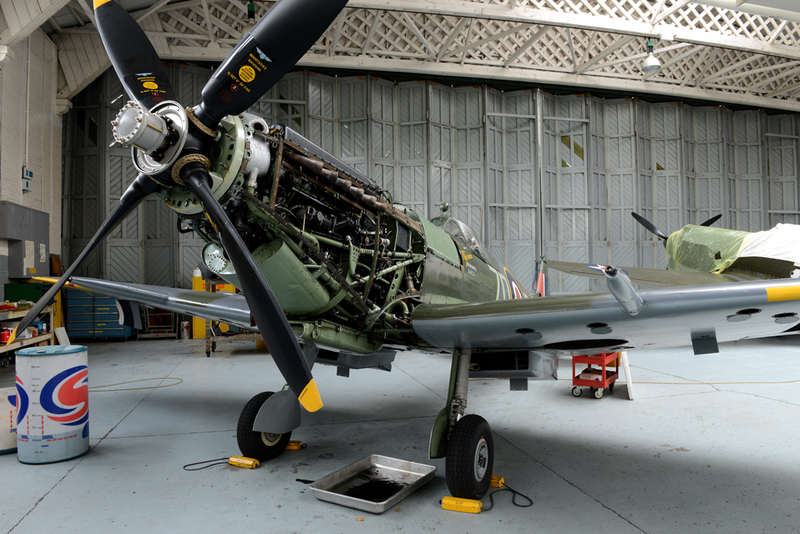 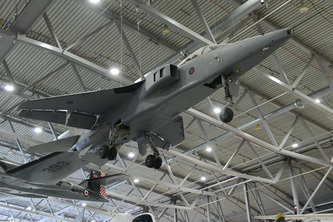 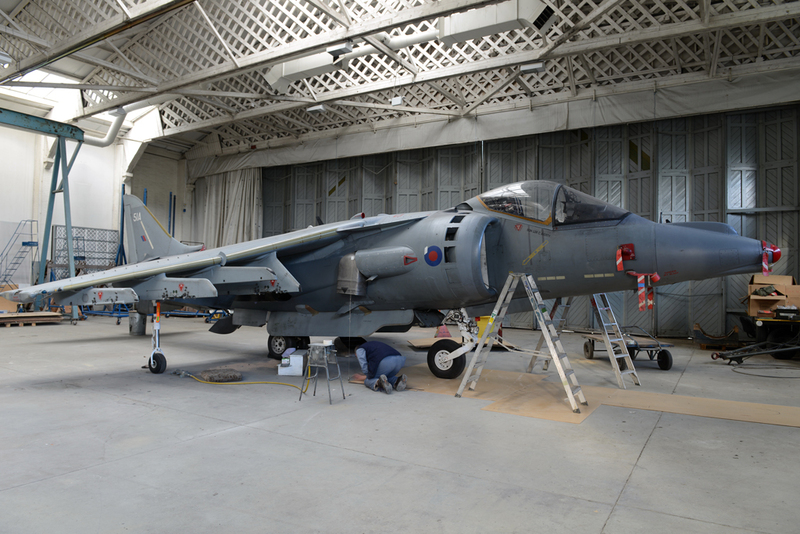 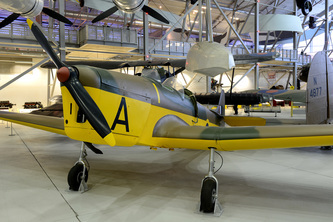 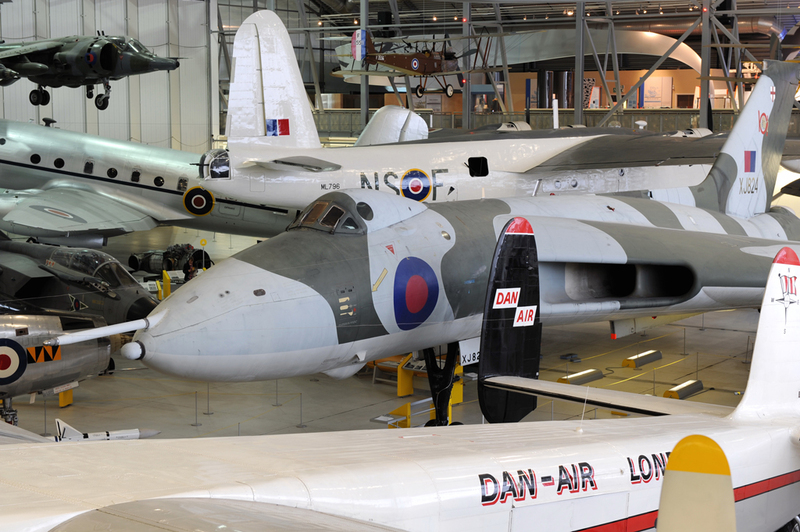 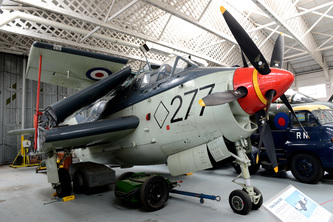 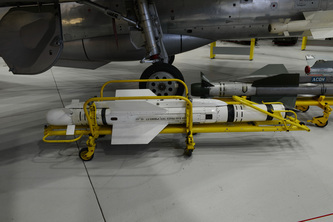 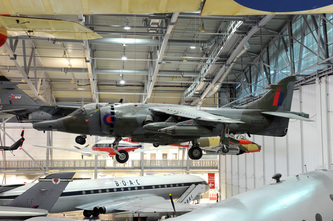 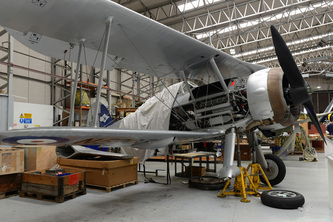 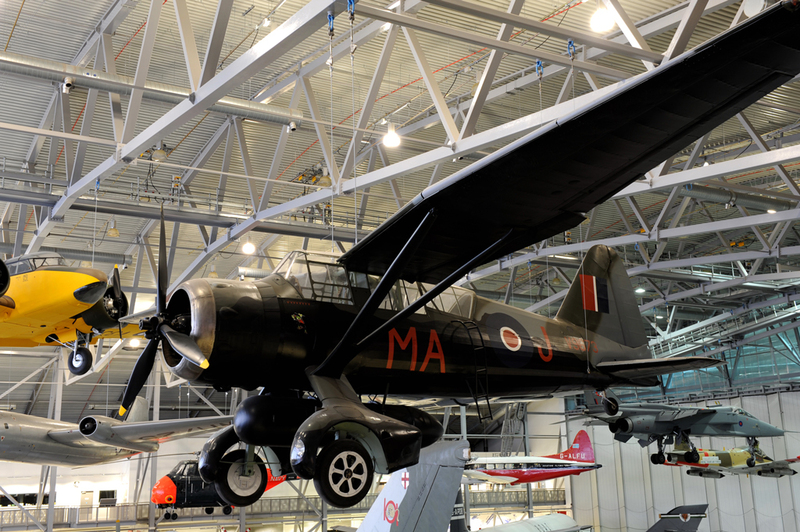 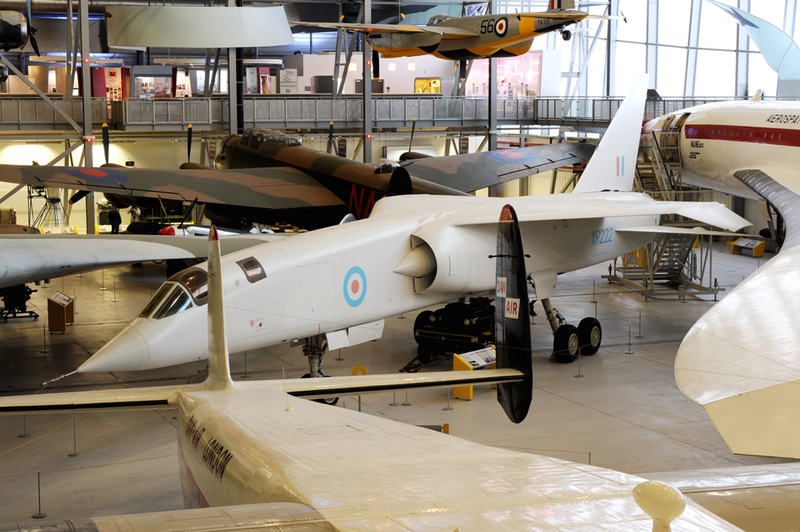 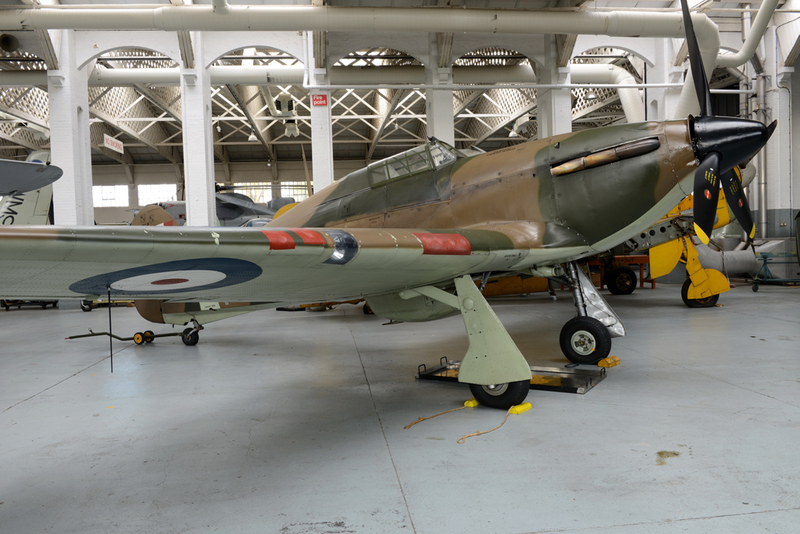 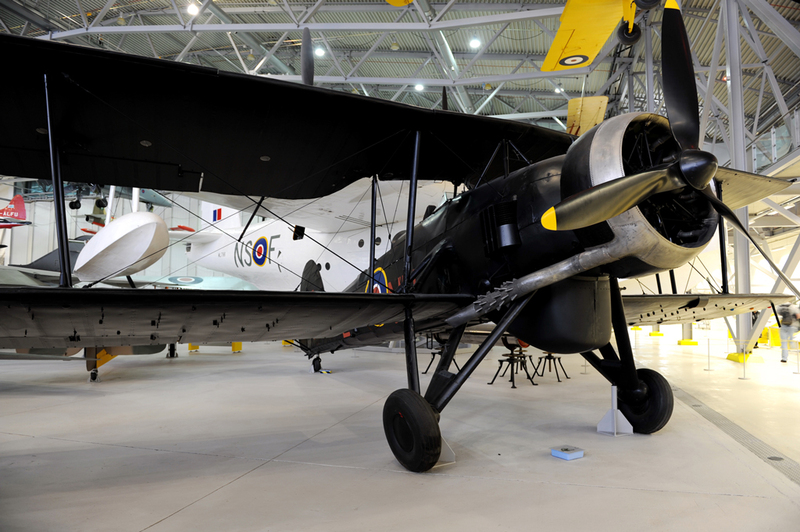 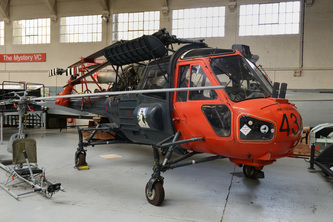 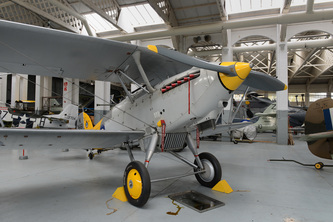 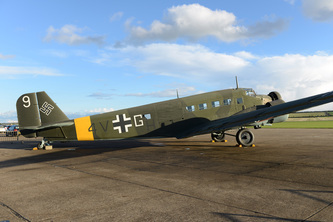 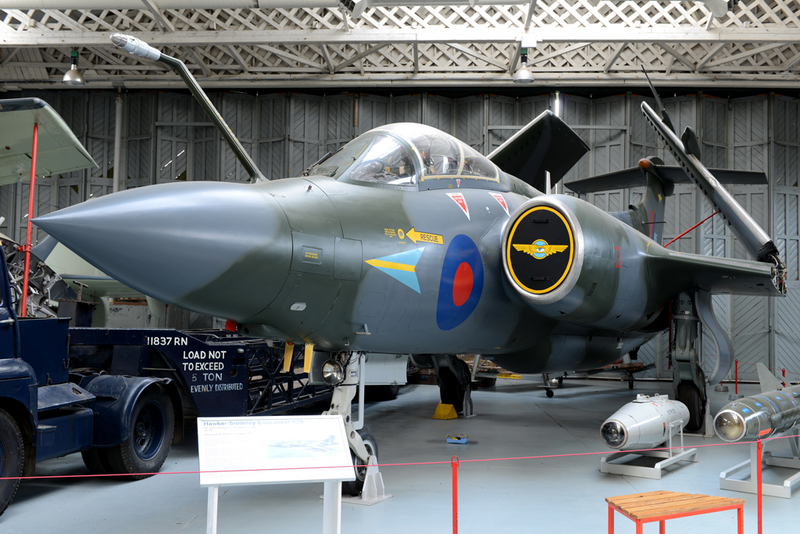 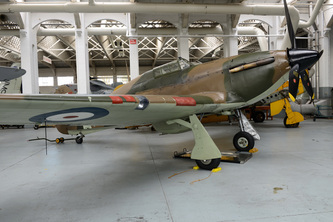 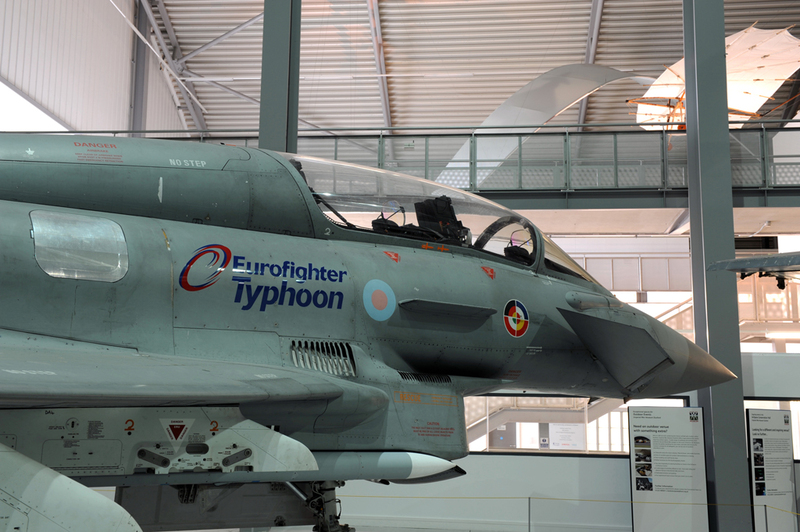 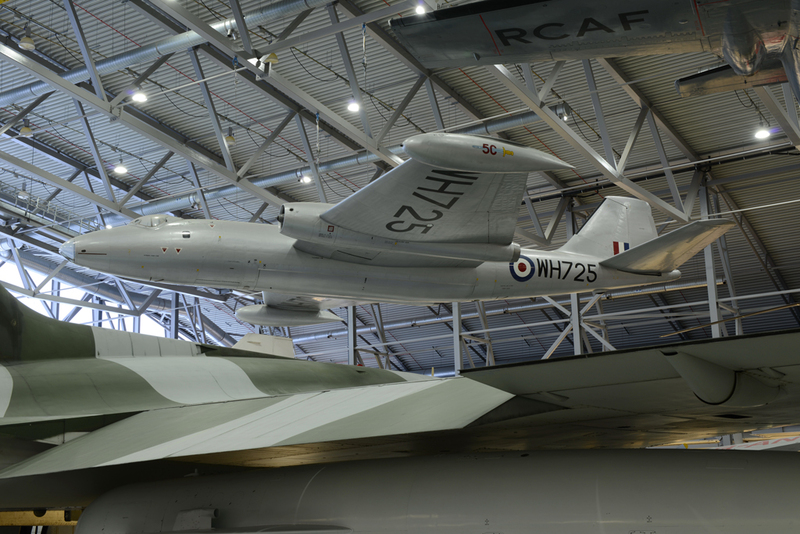 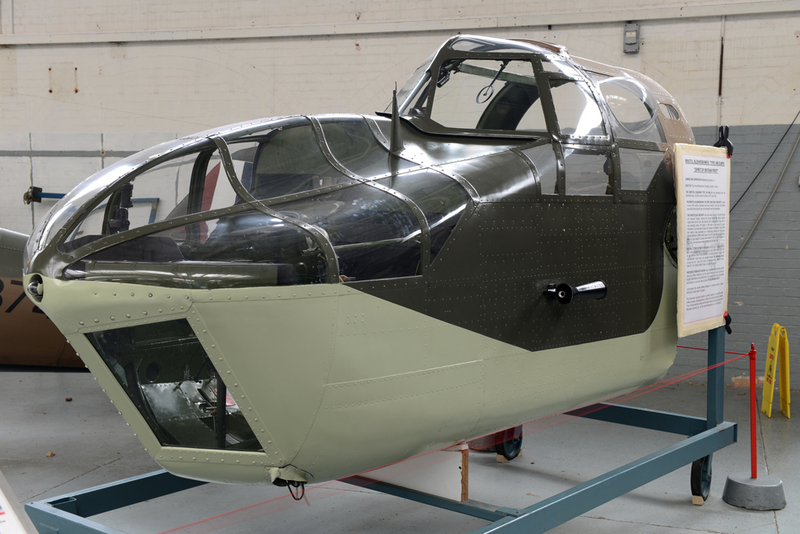 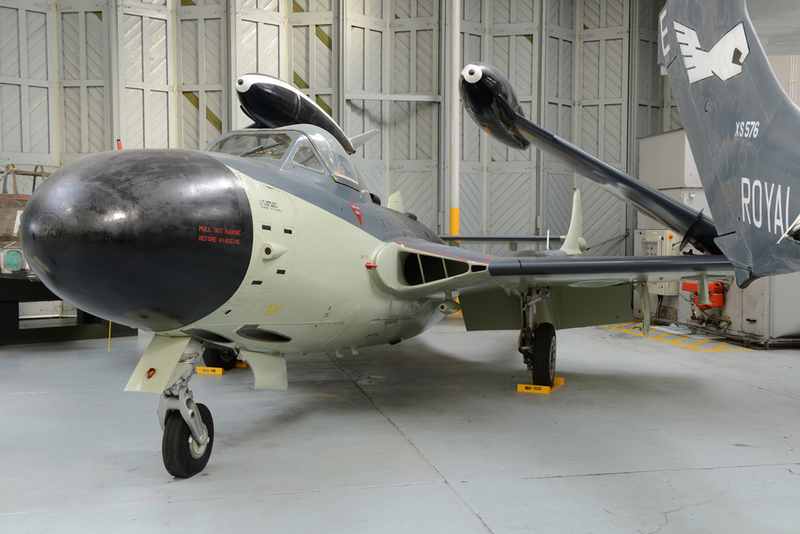 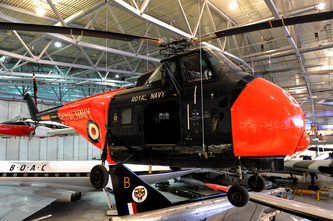 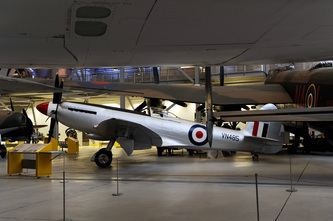 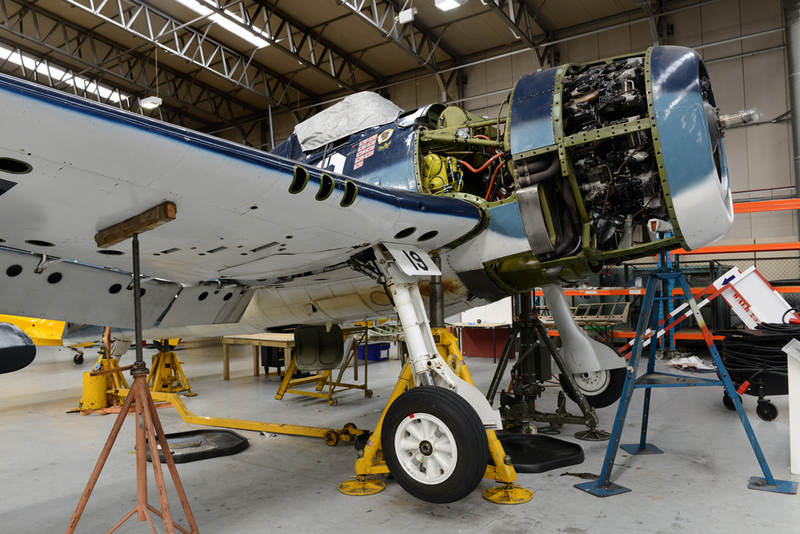 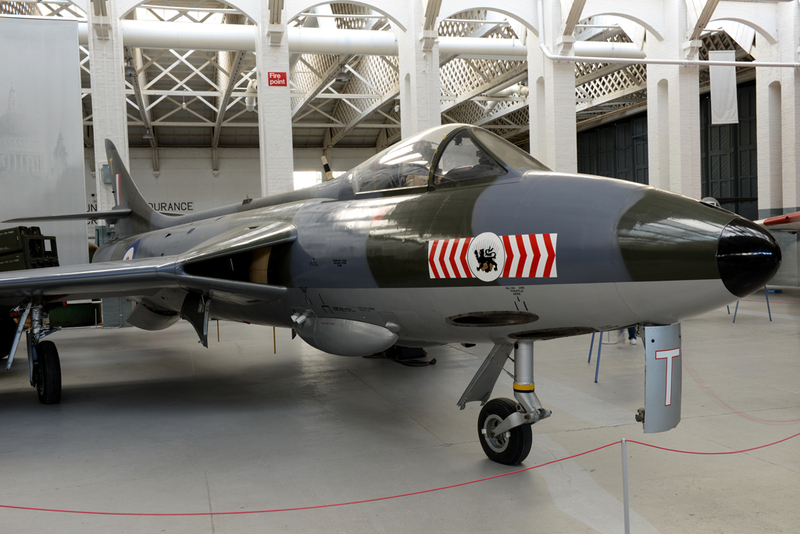 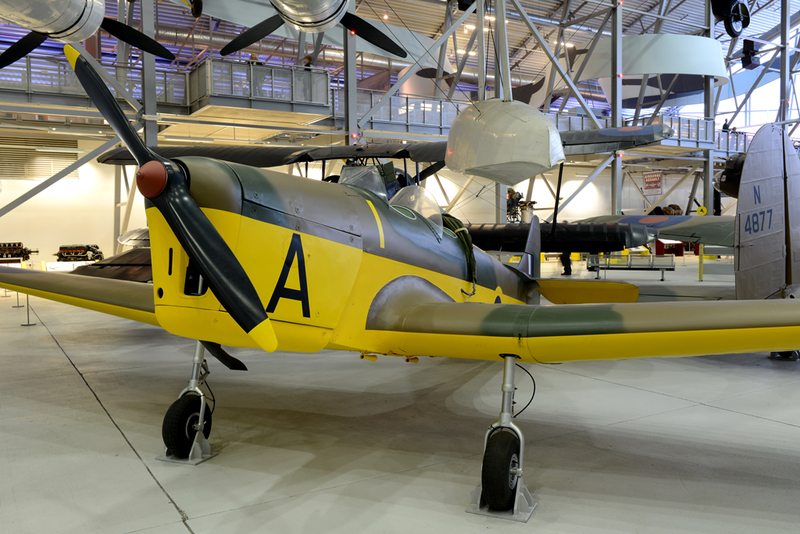 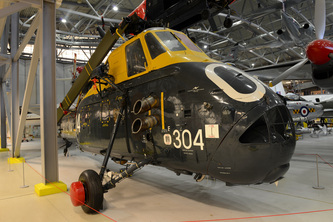 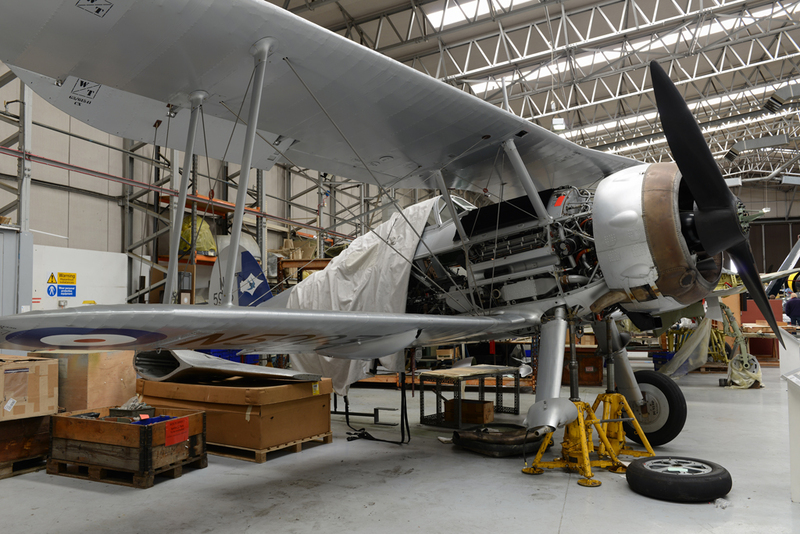 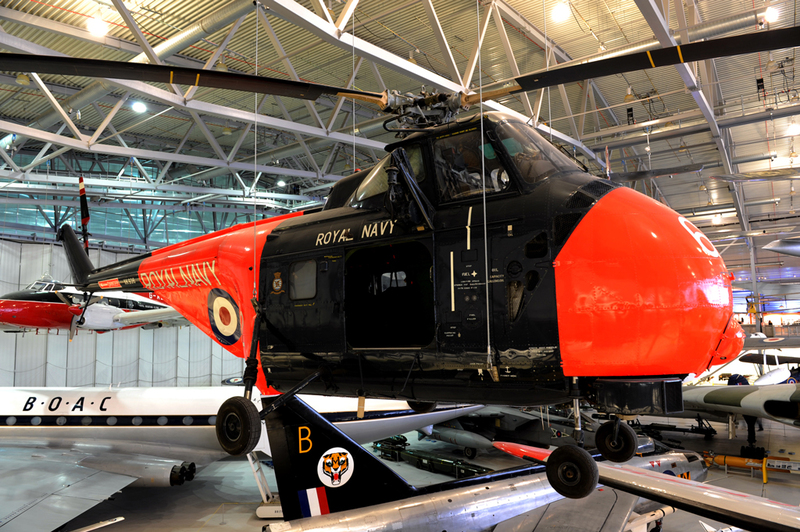 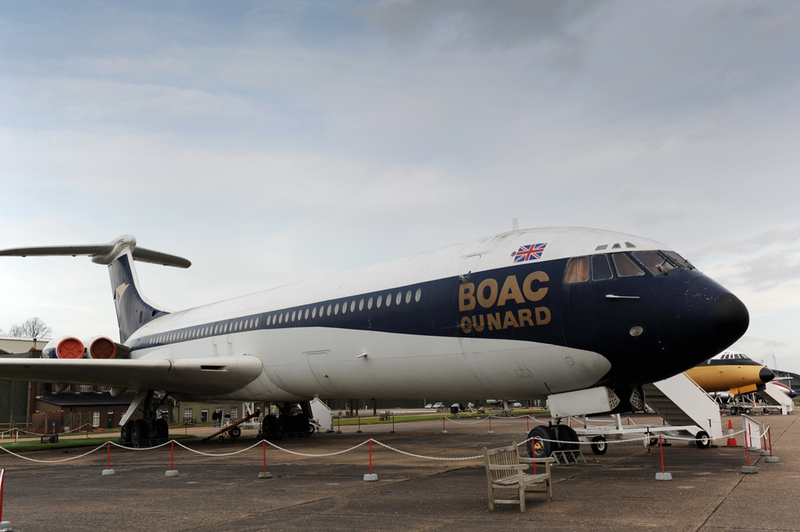 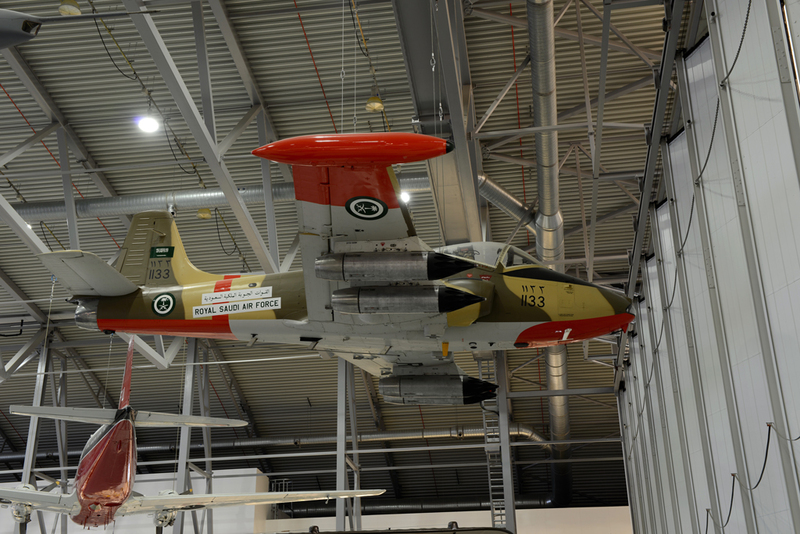 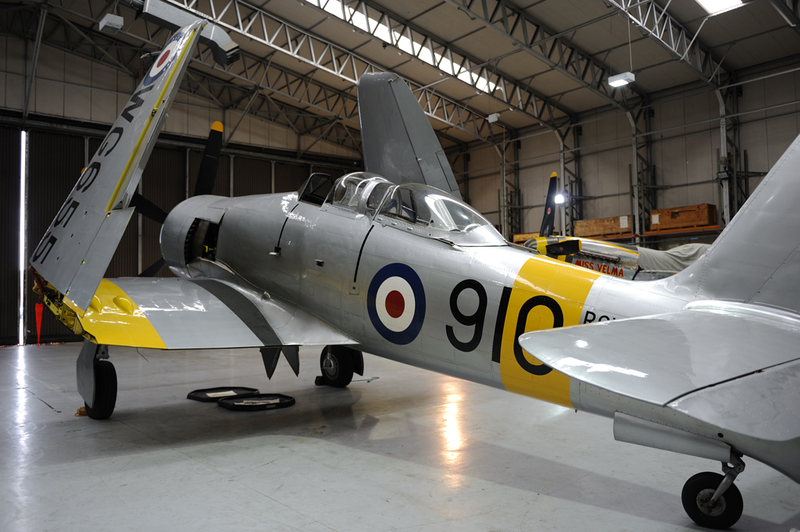 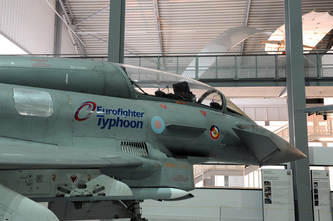 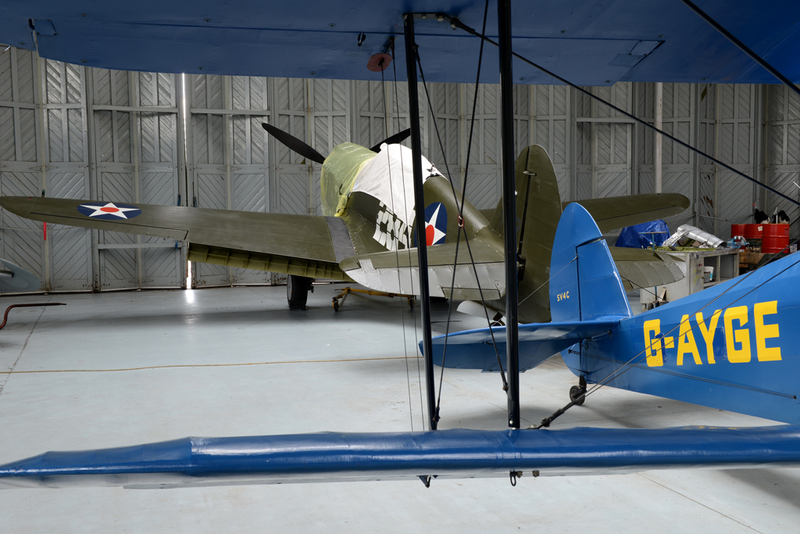 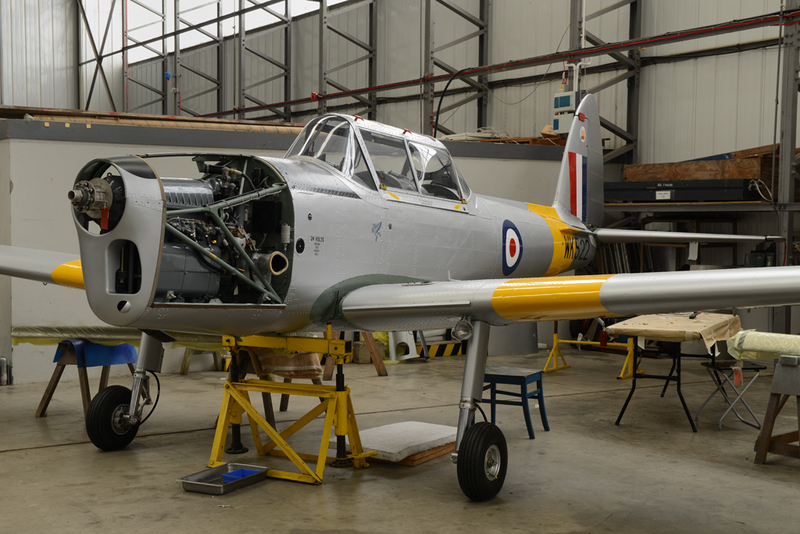 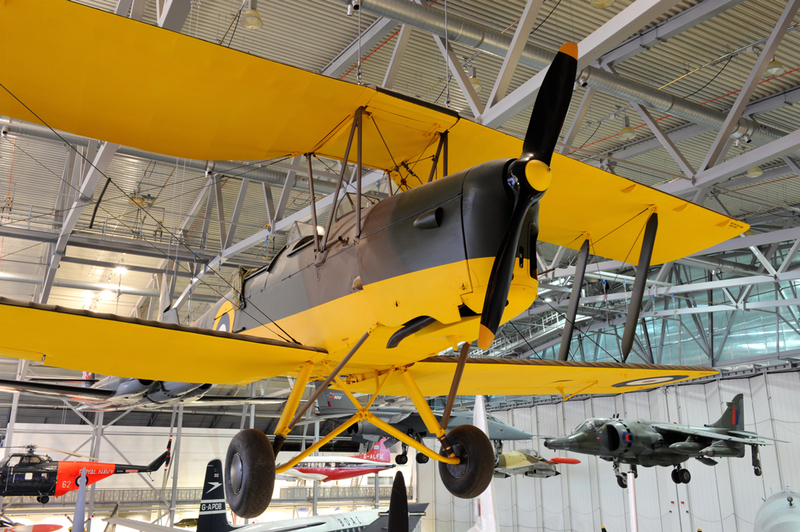 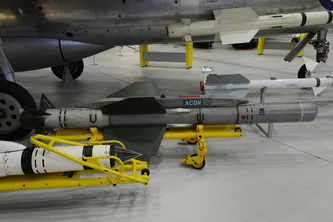 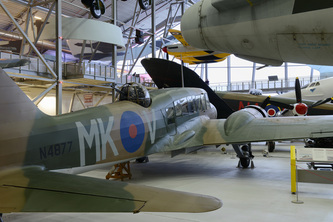 The Imperial War Museum has its collection of aircraft at Duxford which are housed in the Airspace hangar. 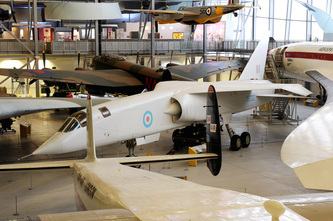 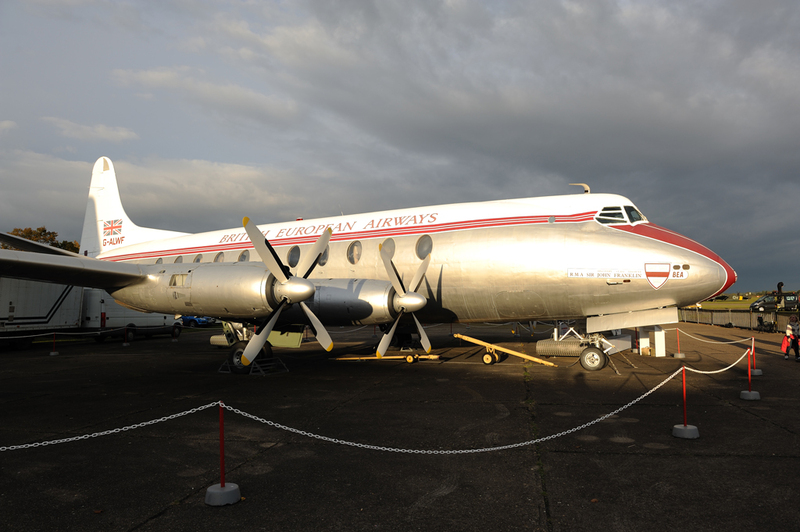 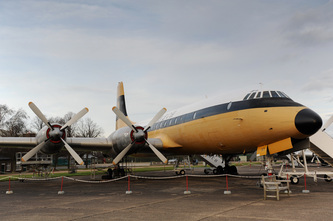 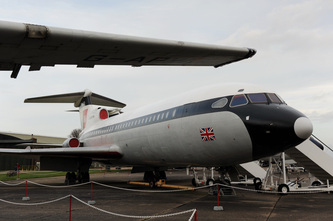 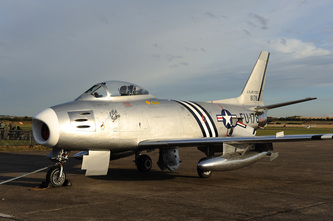 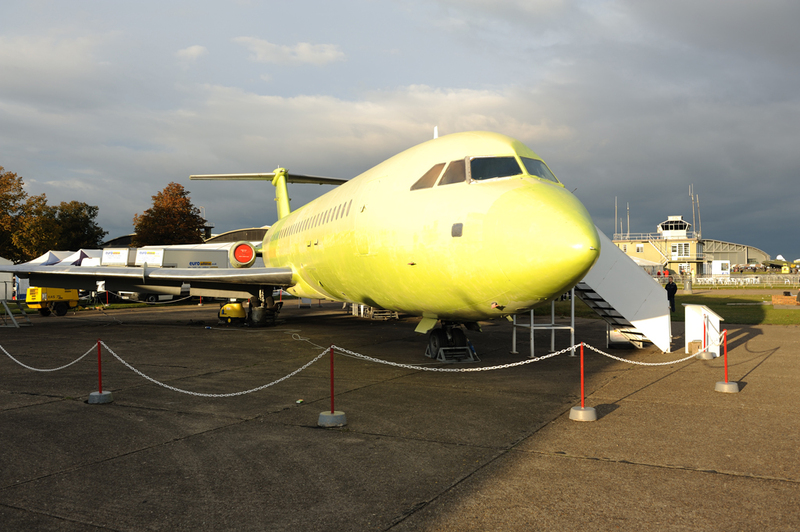 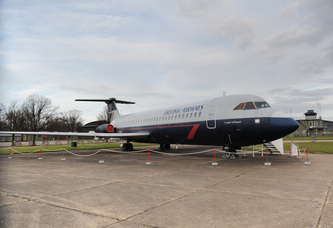 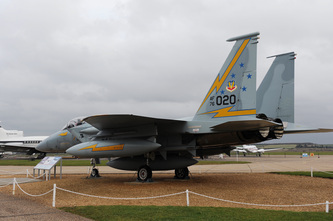 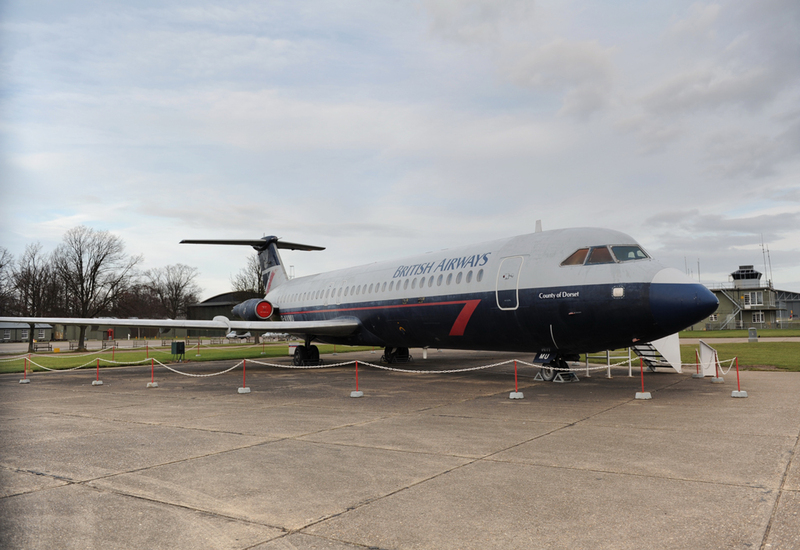 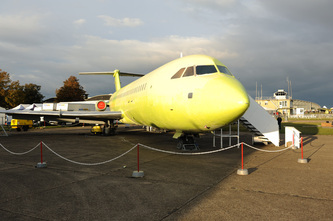 There is also the American Air Museum housed in a building designed by Sir Norman Foster. 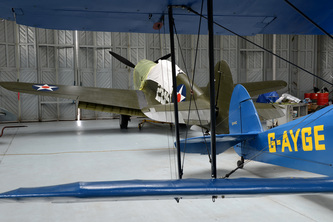 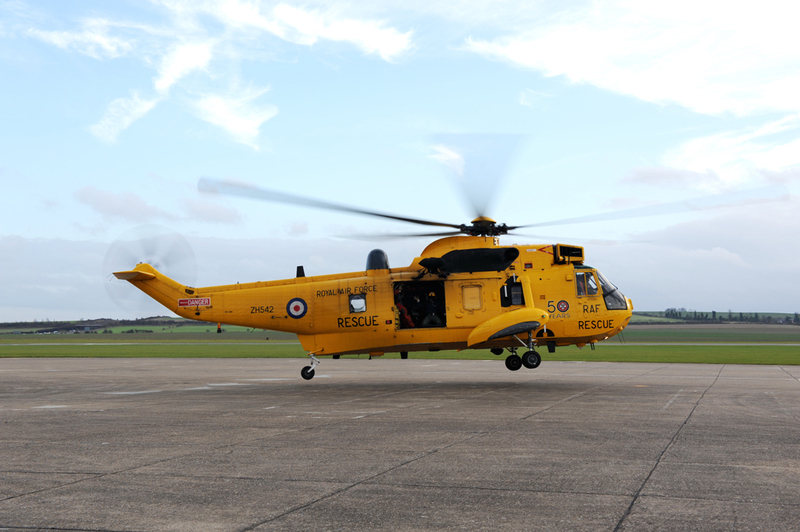 There are a number of hangars on the airfield which house both airworthy and static aircraft. 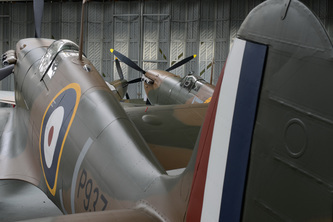 Below are some shots from within some of the hangars on the field. 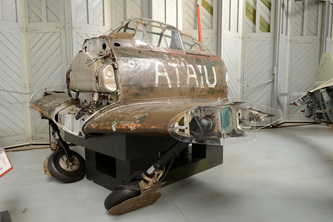 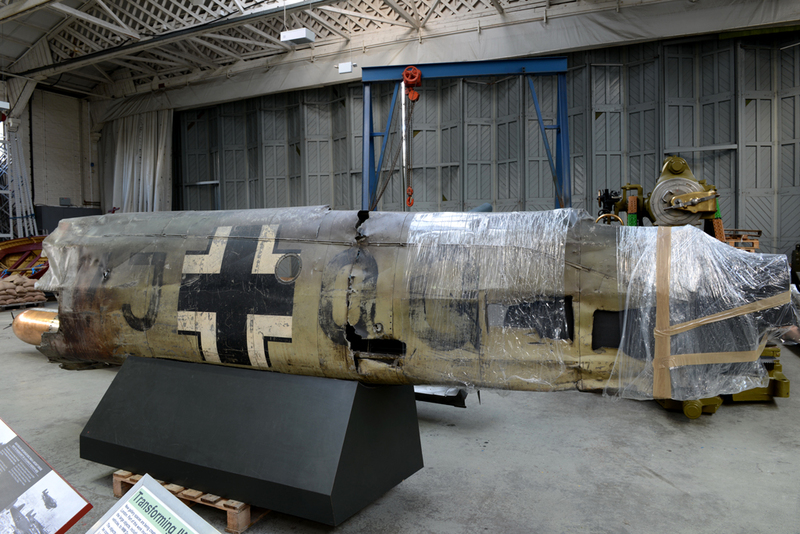 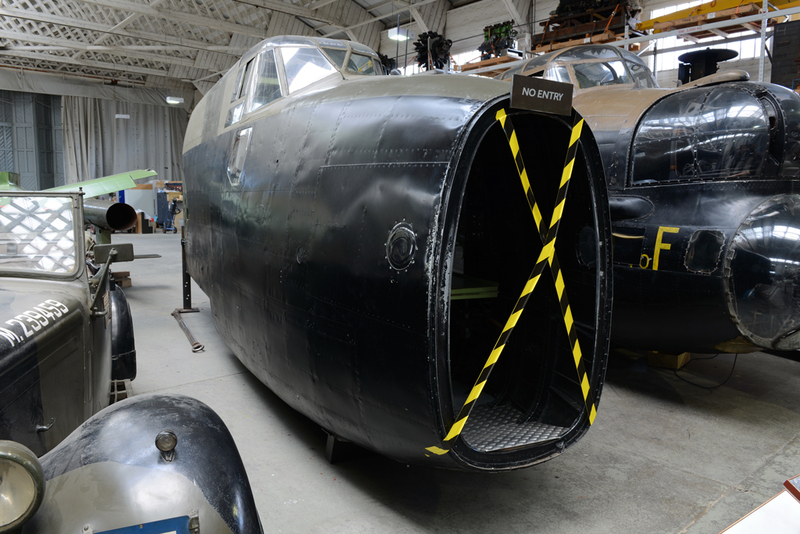 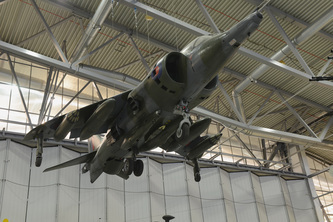 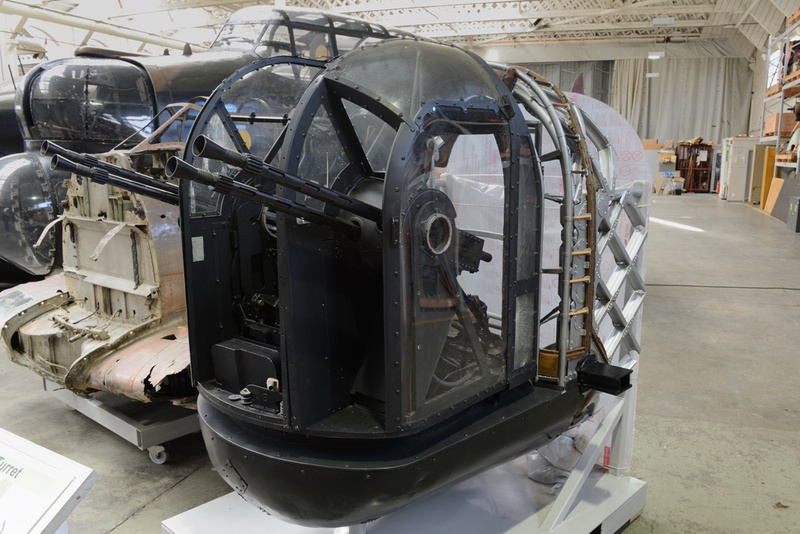 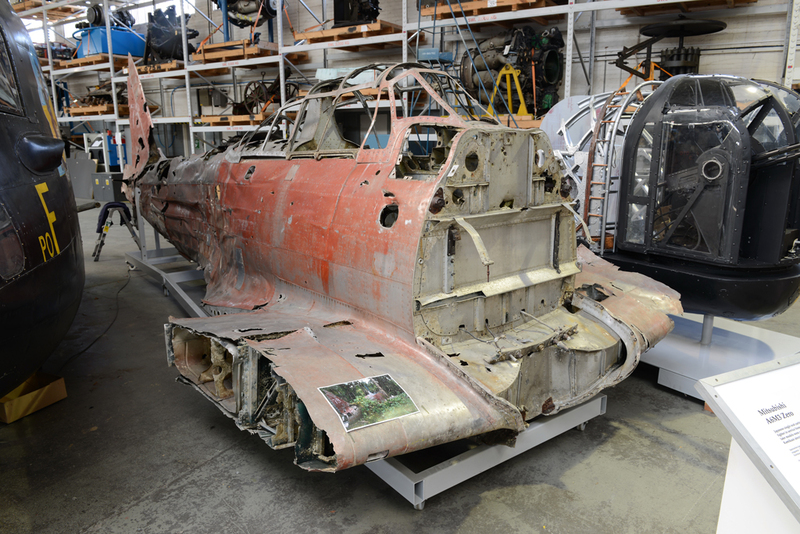 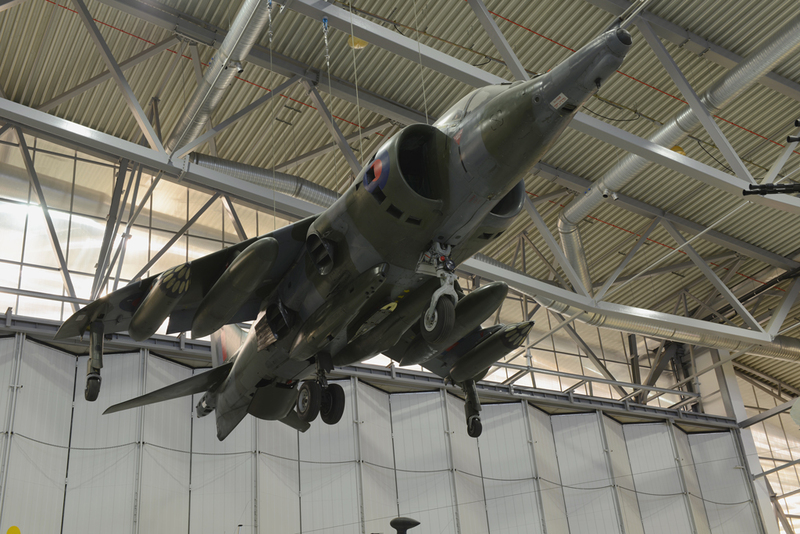 A number of exhibits from the IWM South Lambeth have recently relocated to Duxford.